Bored with your apps, looking for something new? 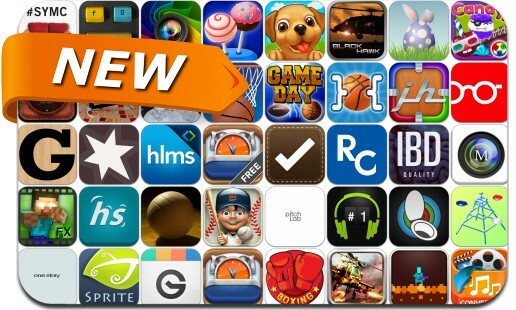 Check out these 48 iPhone and iPad apps that were just released. This new apps alert includes Dusty the Digger, Color Sheep, Vault, SleepSmart: Sleep Cycle, Alarm Clock & White Noise, My Boxing Coach, Advanced PDFs Viewer, FXCam, Invisibility 3D, ArtistSignal, Daily To-Do List, Shots iGot Lite, Puppy 3D, Black Hawk 3D and many others.